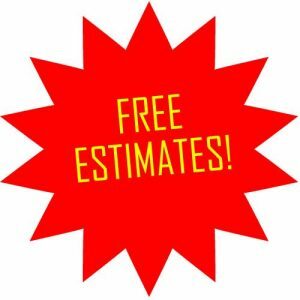 Every project we undertake begins with a free estimate. From moving, storage and liquidation to buy back, installation, configuration and design we start the process off with a free estimate. Take advantage of our free estimate for your next office project and call, click or visit us today.